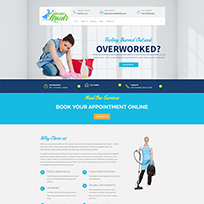 Kunz Janitorial one of the largest commercial cleaning services based out of Tulsa, Oklahoma contacted U-Thrive Marketing looking to get their current website re-designed. 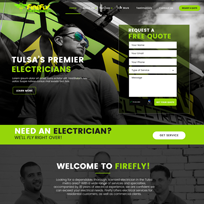 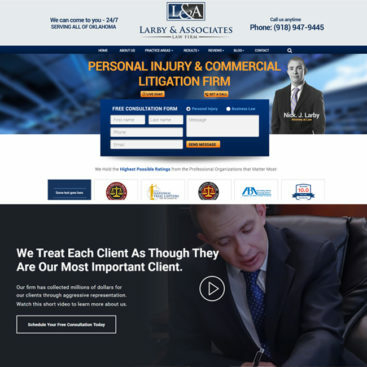 They wanted the new website to have a nice clean modern look and be user-friendly on mobile devices. 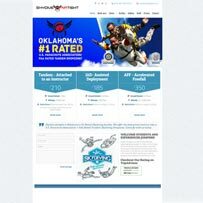 The website included lots of unique features, calls to actions and interactive widgets. 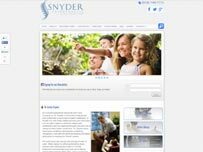 The Kunz Janitorial staff and ownership were extremely pleased with the final site and have already seen an increase in the websites search engine rankings. 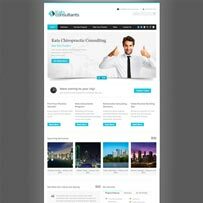 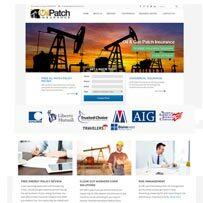 The ownership was also pleasantly surprised at the affordability of our site compared to the other companies they had spoken with. 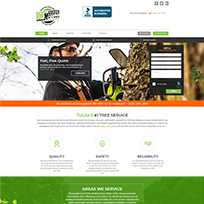 Kunz Janitorial also utilizes our services for: PPC- Pay Per Click Marketing, SEO-Search Engine Optimization, Local SEO, Website Development.